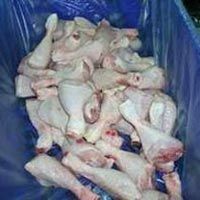 The firm is dedicatedly involved in the exporting and supplying of a wide variety of Frozen Chicken Meat. 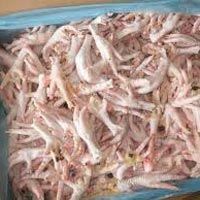 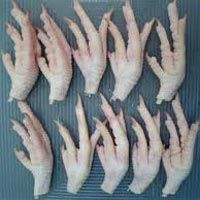 Our range includes Frozen Whole Chicken, Frozen Chicken Feet, Frozen Chicken Paws, Frozen Chicken Wings, Frozen Chicken Drumsticks, Frozen Chicken Breasts and Frozen Chicken Legs. 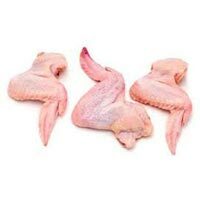 Frozen Chicken Meat that we offer is procured from the most reliable sources of the market, which ensure that the meat is extracted from the healthy & disease-free chicken. 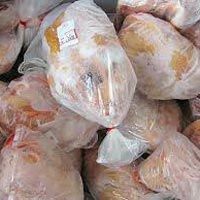 Further, we store Frozen Chicken Meat at required temperatures in order to retain the growth of microorganisms.